I remember getting a email from Nicole at Help Mama Remote that Blogher '13 was finally coming back to Chicago. You see a few years ago, I had went to Blogher '09 and had the time of my life. I only could stay one day, but it was still so worth it. I had vowed to go the next time it got within a few hours of my vicinity. I bought my ticket right away! Then earlier this year, I found my daughter vomiting in the bathroom which was so out of ordinary for her. I asked the question that would forever change my life. August 4th would be her due date. My reply was "Girl? 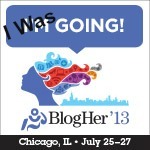 I'm going to Blogher!" But the more I thought about it, I felt as though I should stay behind. After all, this is my one and only daughter getting ready to have my first grandchild. But, I probably wouldn't have this opportunity again. Besides, I would have to wait another 4 years for it to come back to Chicago. Would I even be blogging then? I waffled so much that my name should have been called Ego. "I'm going to go".....and....."I've decided to stay guys", was constantly on my mouth. My family got sick of listening to me. Finally, I had made the decision to stay and that was the end of it, so I thought. I feel like I can hear the hustle and the bustle in the air. Ladies getting their bags packed, outfits ready, hair and nails done, planners and smartphones in hand, while checking off their what-I-have-to-do-before-I-leave lists. I can't help but say "O.k. baby, you've got twelve hours to arrive!" But chances are she won't. And you know what? That's fine with me. Don't get me wrong. I really, really, REALLY want to go, but I will wait for the arrival of my grandbaby no matter what. So if I miss Blogher 13, I miss it. Now if the little one decides to make a sudden appearance? Well....Nicole, make room girlfriend! It turns out that it was the right decision after all ;) So glad I stayed! ohh! Grandma! How exciting! 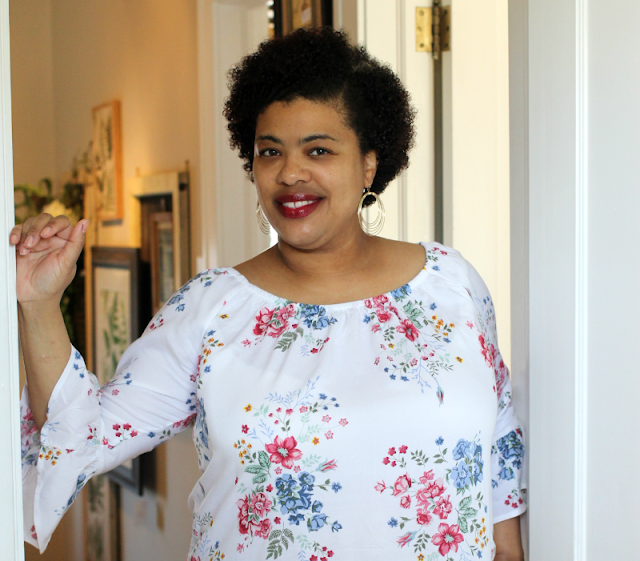 I'm not a BlogHer gal myself, though it does sound like some fun~! I was really looking forward to it, but life happens and you have to go with the flow. I am looking forward to local conferences though. Awwww! First off...an early Congrats to you! I hope your daughter has a safe delivery! I've never been to BlogHer, but I'm glad its over because all these bloggers attending were making me JEALOUS! 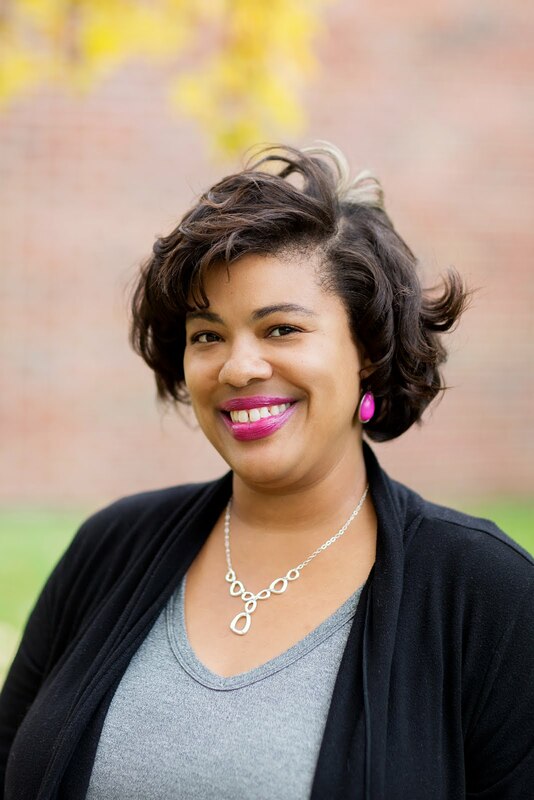 I plan to be at at least ONE conference next year! Me too. Seeing all the swag I missed out on? 0_o Oh well, there's more to life than free stuff, right! I'm so glad you stayed. I can honestly say it was not worth missing your grandbaby! Not. at. all. Girl, I had this feeling like she was going to have this baby! I just knew she would. You'll have to tell me how Blogher went.